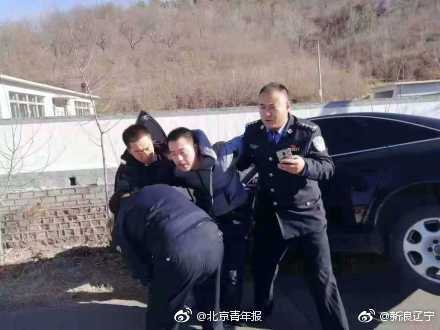 At least five were killed and 18 others injured after a car plowed into several students in front of the No 2 primary school in Jianchang county, Huludao city in Northeast China's Liaoning province, on Thursday noon. Injured students have been taken to hospitals by ambulance. The number of casualties has yet to be determined and the driver is under police detention.